A few weekends ago, we drove north to Georgetown to see a friend who was performing in "Anything Goes" at the Georgetown Palace Theatre. The theatre is on the square, so we wanted to get there early so we would have plenty of time to eat lunch and walk around. I don't know that I have ever spent any time in Georgetown, but I can say we'll be back as soon as possible. Not only were there several great restaurants to choose from, but there were adorable shops and the neatest market that had fresh local produce and a Texas craft beer section. We ate lunch at Wildfire, which is housed in a historical building right next to the theatre. We learned the hard way that it's always good to make reservations, but we lucked out by getting a high top table in the bar area. We had a great lunch with really nice service! We'd go back again, but would try other restaurants on the square first. Diva Design Studio- this rivals any home decorating store that you would find in Austin. 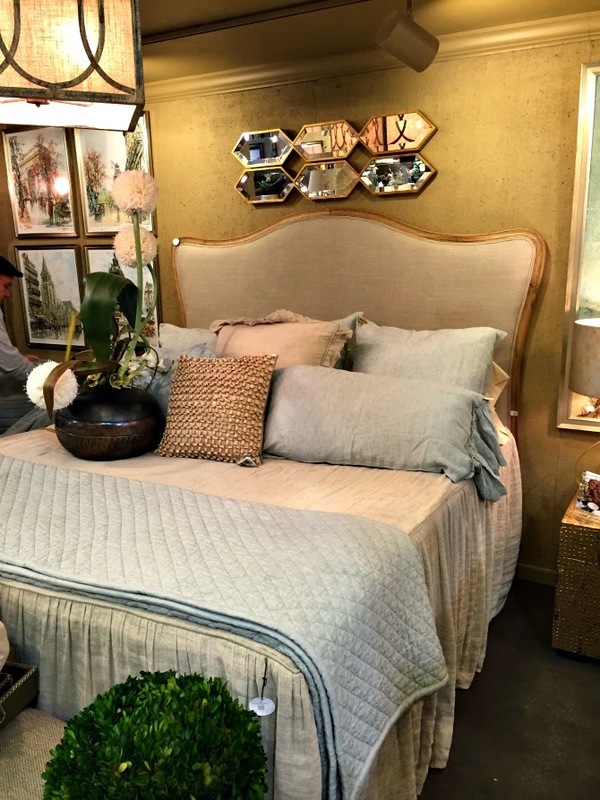 I saw some of the prettiest (and unique) lighting fixtures, along with this headboard that I absolutely fell in love with. The Monument Cafe & Market- not technically on the square, it's just two blocks over and well worth the extra steps. They grow their own produce on the property, and the market just can't be missed. The show itself was really impressive. I'm not really big on musicals, but actually enjoyed the entire production. While the remaining weekend is already sold out, I highly recommend taking a day trip to Georgetown if you're looking for something a little different to do. Ah my parents live and Georgetown, and I spent a year there myself! 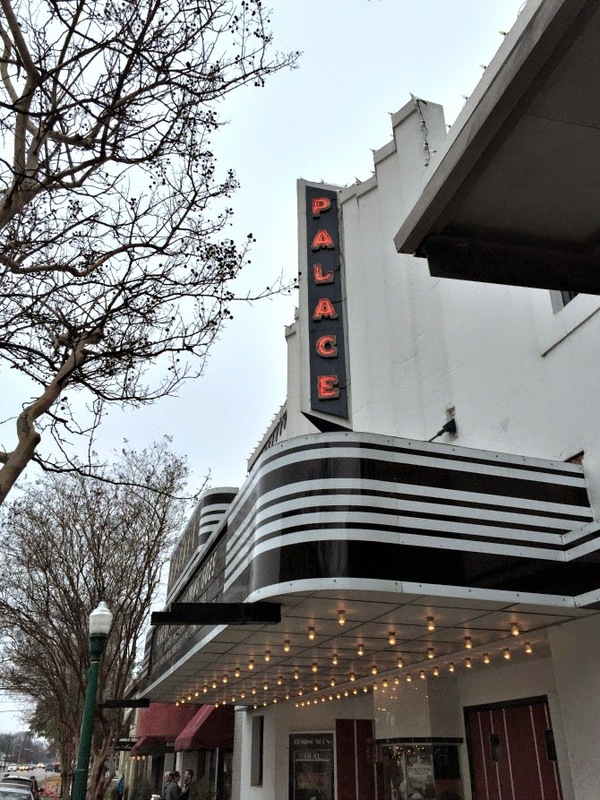 I LOVE the small town, especially the palace theater! I would totally move out there if my husband would let me... and if I didn't work downtown!